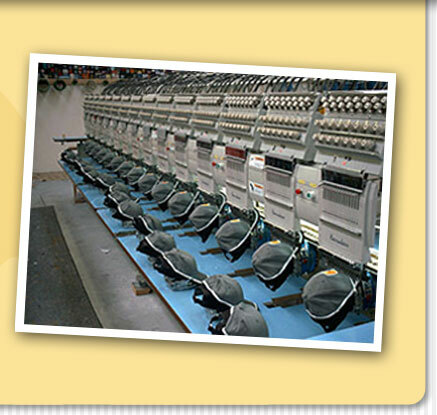 All Custom Embroidery is proud to say that we are a family owned and operated business since 1989 located in Central Florida. All Custom Embroidery services corporations, small business, schools, clubs, individuals, law enforcement agencies, and various organizations locally and throughout the United States. We specialize in complete embroidery services, design creation and digitizing, custom silk screening and promotional products.